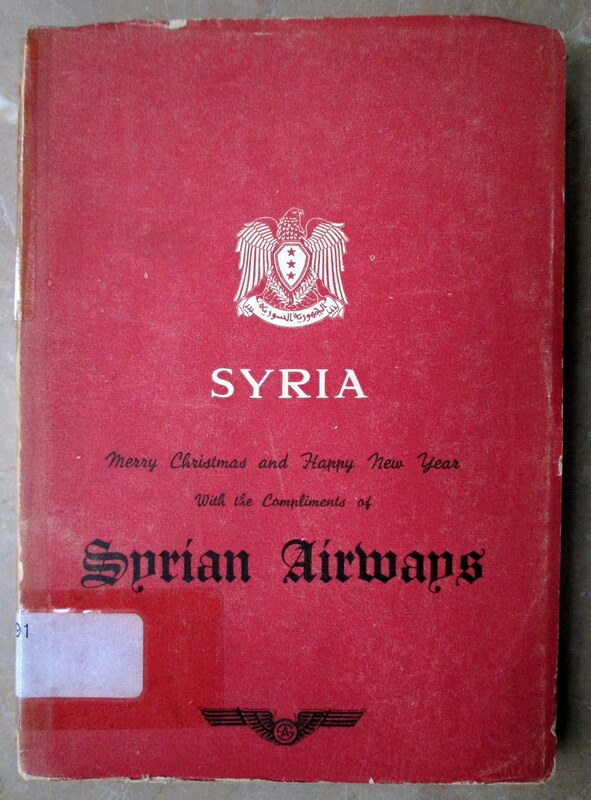 The book on the left was given to Syrian Airways passengers in 1955. 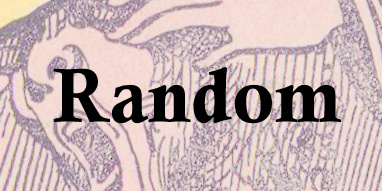 It contained historic and touristic information, as well as a number of maps which will appear in a future post. The card on the right turned up in a history of Syria donated to the Islamic Research Center in Istanbul. The back was covered in hand-written phone numbers. 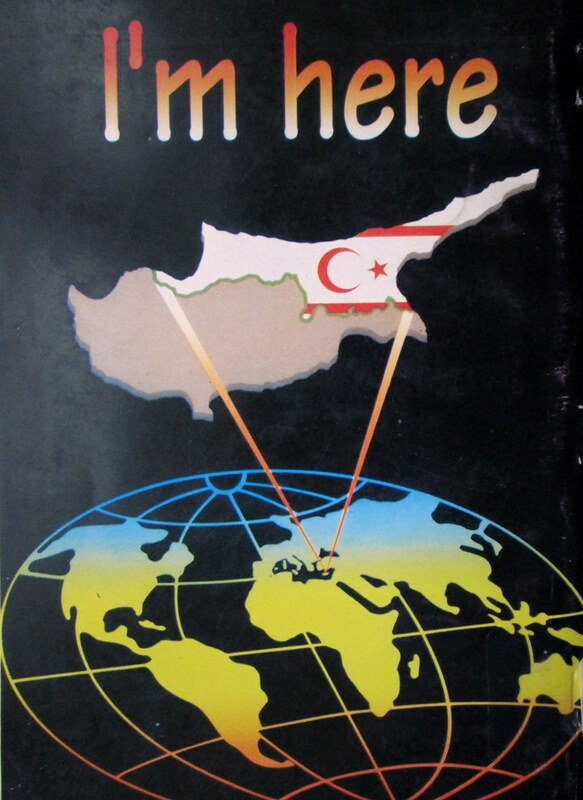 The front shows all the important spots for a foreigner in Beirut during the heyday of Western influence. 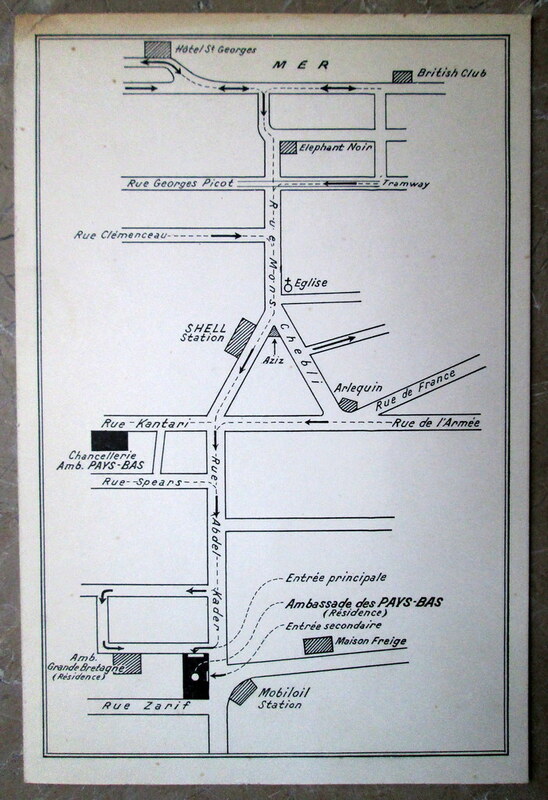 There's the French Ambassador's Residence and the British Ambassador's, the Shell station and the Mobile station, The Black Elephant and the Harlequin, Piquot St. and Clemenceau St, the waterfront hotel and the church. It doesn't show much else. The card, which may well have been part of an invitation to a diplomatic event, has no date, though Graham Pitts identified it as after World War II by spotting Spears St, named after the British general there during the war.